Need A Delicious Cake Fast? 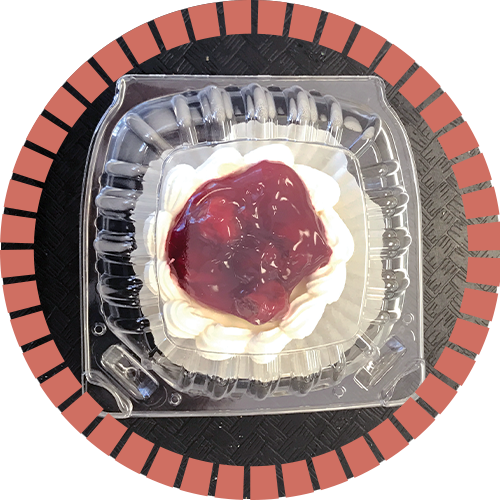 Grab one of our signature cakes! 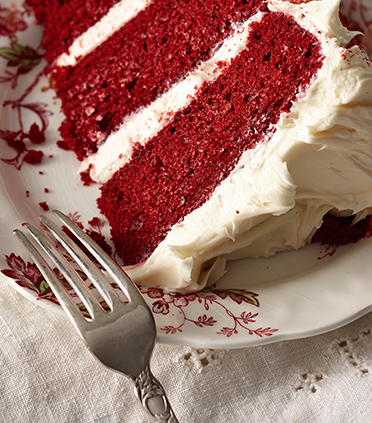 We all have those days, running late or running out of time, our signature cakes make last minute grabs a breeze! 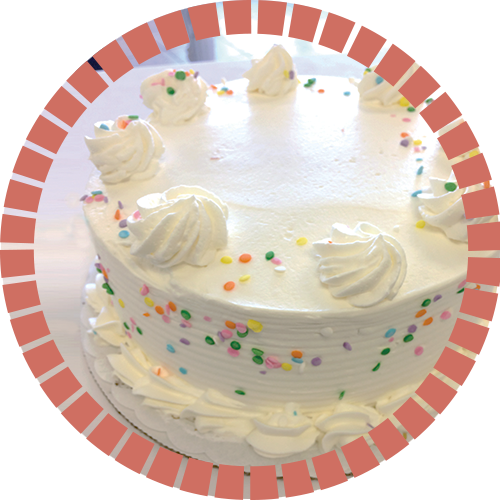 All of our signature cakes are available at our bakery everyday. Limited quantities while supplies last. 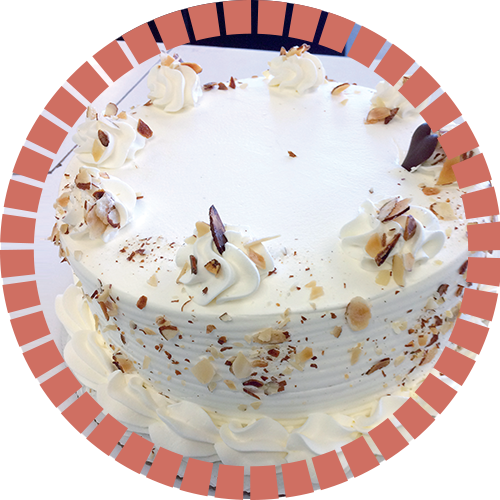 If you need a custom cake and have a tight deadline, please call our bakery and we would be happy to accommodate you. Perfect for every last minute dessert option. 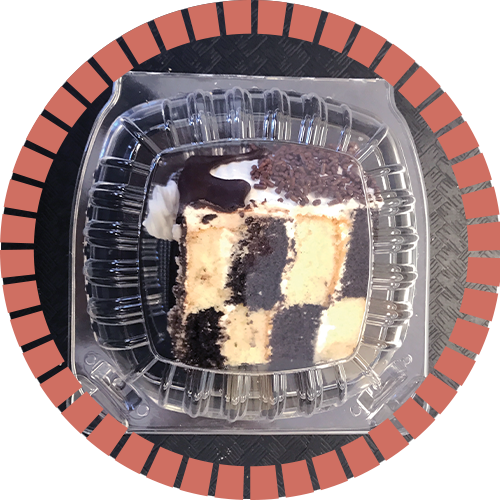 Chocolate and white cake layered to create a checkerboard effect when sliced. 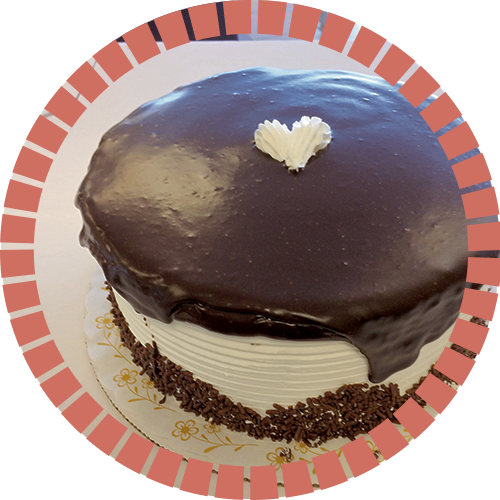 It is filled and iced with butter cream and topped with chocolate fudge. Light chiffon cake filled with a layer strawberry mousse and a layer of Bavarian cream. 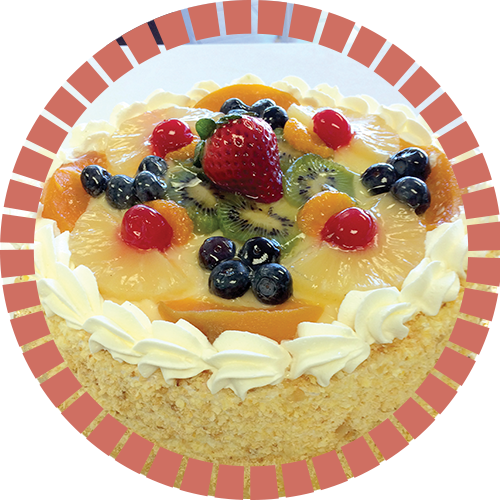 It is iced with whipped topping and topped with seasonal fresh fruit and toasted almond crunch on the sides of the cake. 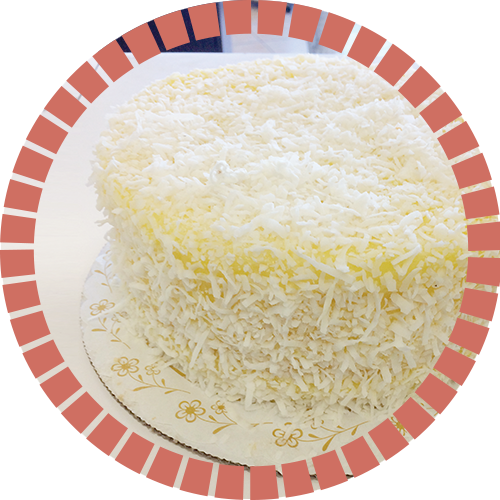 Light chiffon cake covered and filled with lemon curd and covered in moist flaky coconut. Light sponge cake soaked in three milks: evaporated, condensed and whole milk iced in whipped topping and sprinkled with toasted sugar almonds. 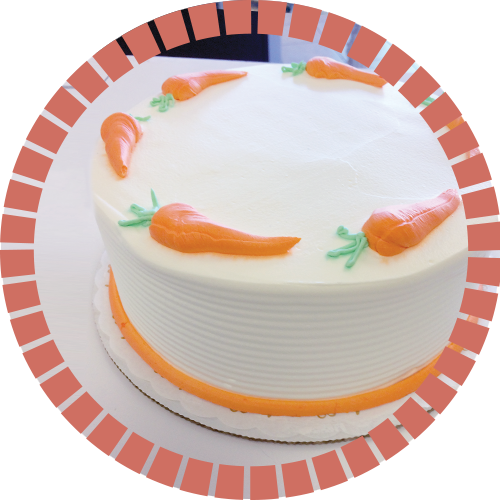 Need a Custom Cake For A Special Event?